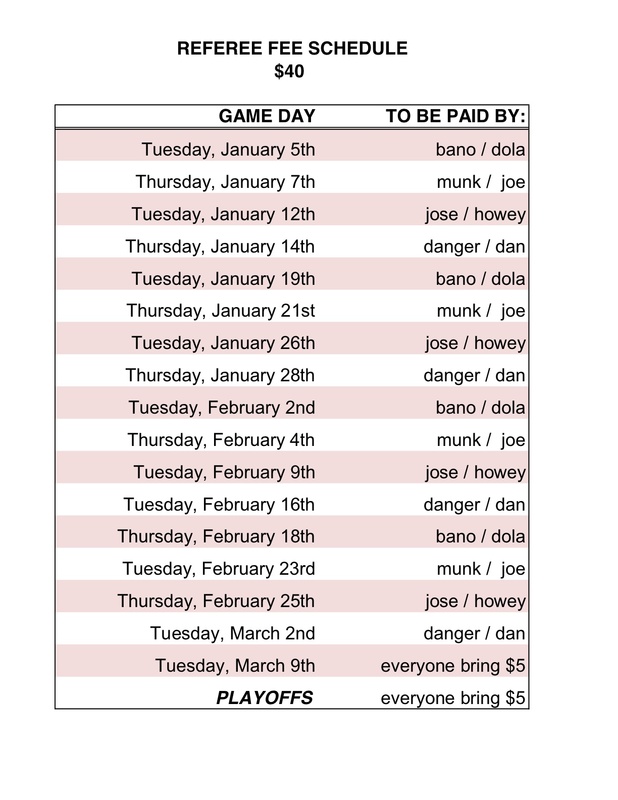 Here is the Gumpers Fee Schedule. Please look at it before each game to know when you have to bring cash (i.e. don’t Bano! ).